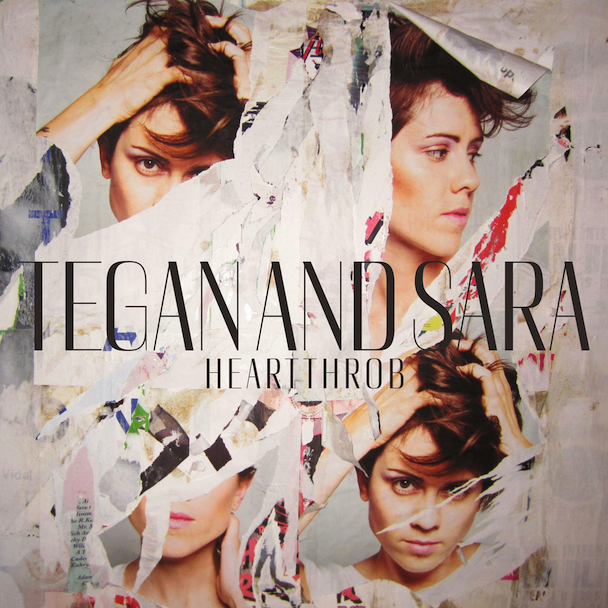 Tegan & Sara initially wrote “Now I’m All Messed Up” for their forthcoming album Heartthrob as a piano ballad. But when it came time to record, their producer Greg Kersten helped the Quin sisters finesse it into something more epic. 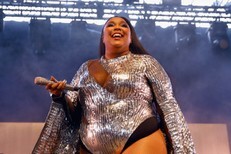 What could have been a tear-jerker now feels like a song of heartbreak-empowerment. Check it out below along with a video of Tegan & Sara delving into their writing process and some official promotional .gifs of the duo courtesy of Mr. Gif.